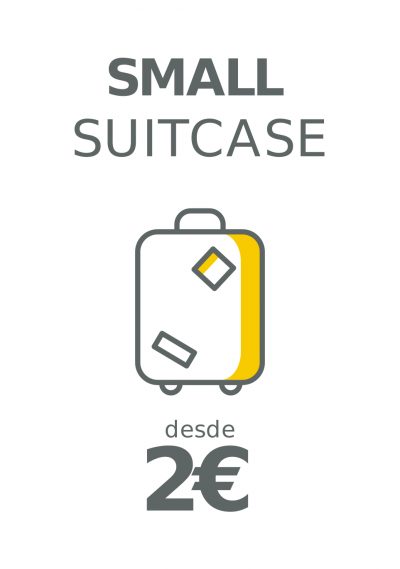 Leave your baggage safe and enjoy Malaga! 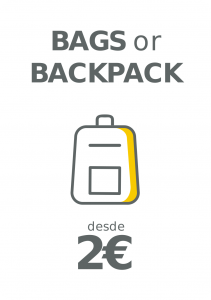 Are you visiting Malaga and do not want to carry your bags? 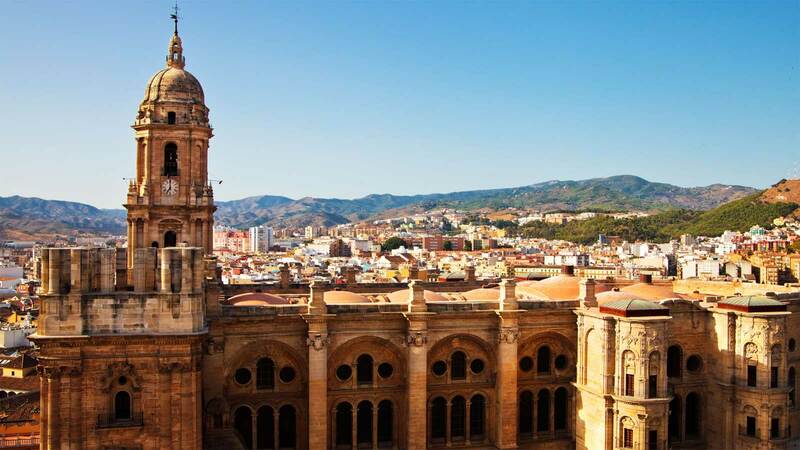 In Malaga Lockers we offer a luggage storage service, so you can leave your bags during the time you need and be able to visit the city center without having to go with your bags. 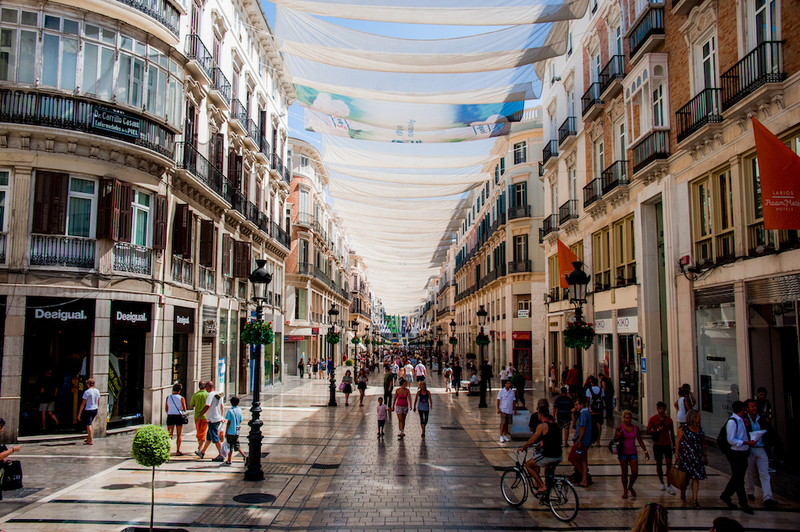 We are located in a strategic area so you can leave your bags if you come to visit the center of Malaga, or if you need to leave them in an area near the María Zambrano train station, from where you can go directly to Malaga Airport, and just a few minutes walk from the bus station of Malaga. 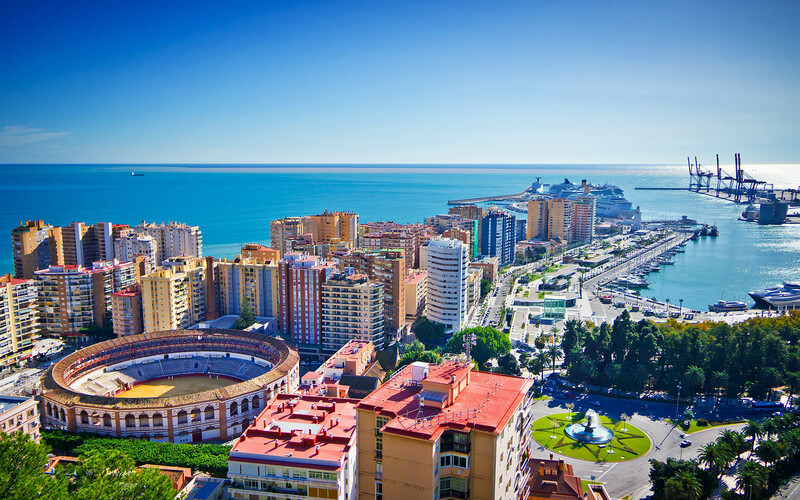 Leave your suitcase in a safe place without having to worry about it to visit Malaga. We are open 365 days a year. 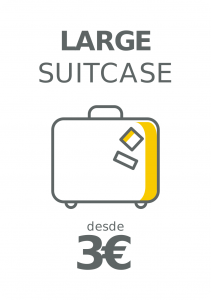 Including holidays and Sundays. You can make your reservation directly from this link. You have doubts? Write us or call us and we inform you without any commitment.